What Kind of Pet Parent Are You? Following the success of the Classic and Talk Wraps wristband headphones, Wraps is now launching a limited edition Skull Bead Wraps to celebrate the spooky Halloween season. Based on the Natural Walnut wooden bead Wraps but with added Skull charms to bring this look to life, you can now rock out while you are enjoying your pumpkin soup, getting together with friends and neighbors or trick or treating with the kids! The new skull bead edition will be available for a limited time only so get yours while you still can! Using Wraps headphones has fast become as much about how good you look wearing them as it is how good they sound. Not only do the earphones look and sound great, they also solve the daily frustration of those that are easily broken, tangled or lost. Wraps solve 3 inherent problems all earphones have: storage, anti- tangle and style simply by enabling you to wear them on your wrist while you’re not using them. #WearYourSound with pride and bring your outfit to life while also having your favourite music ‘on hand’ whenever you want it. When worn on the wrist, the unique patented slider system keeps the lightweight heads, slider and jack plug all connected together for a secure compact fit. The cables are kept in perfect alignment and remain tangle free and always close to hand! The British designers blended materials and colors to craft a fashionable headphone that can stylize your outfit and coordinate your look so whether you’re travelling to work, to a Halloween party or heading off to school, there is a Wraps headphone for you! So it’s back to school now and within just a few weeks I’m ready to escape! I’m so excited that The Body Shop introduced the Spa Of The World collection, bringing in the best exotic spa rituals from all around the world for you to explore, at home. I can’t begin to explain how much I love using oils on my face and skin. Although my skin is already pretty oily, facial oils have anti-bacterial properties that combat against breakouts and keep your skin clear. The Body Shop’s Oils of Life Intensely Revitalizing Essence Lotion is infused with Black Cumin seed oil from Egypt, Camellia seed oil from China and Rosehip seed oil from Chile. The unique oil and water formula makes it super light so you don’t feel like you’re wearing it at all. To finish it off, I add The Body Shop’s Oils Of Life Intensely Revitalizing Gel Cream. with illuminating micro-pearls. Slightly lighter than the Intensely Revitalizing Cream, if you’ve got normal to oily skin like me – it’s the perfect night-time treatment to stay moisturized all night long. This is the grown up version of a bubble bath you used to have with your rubber ducky. Rather than a gel or salt, the Egyptian Milk & Honey Bath comes in a power that turns into a skin-softening milk bath. Renowned as a beauty ritual used by Cleopatra in ancient Egypt, you’ll truly feel like a queen relaxing in this. I love how creamy this bath is, and it smells so yummy! My skin feels super soft after this. One of the coolest coloring books I have ever seen is by Cindy A Littlefield. It contains over 19 different dogs and cats that you can paint and make your own. Each page contains a template that you ‘pop out’ by pushing on the perforated edges. Start with the Great Dane because it has a large surface area to paint on! Check out the breed of dog and the corresponding page where you can find them. Since each dog has general type markings but also individual markings – you can paint one that looks exactly like your own pet. There are also a bunch of cats too! Here is the Boston Terrier page. It is one of the most popular dogs here in New York City. Here is what the finish product looks like! 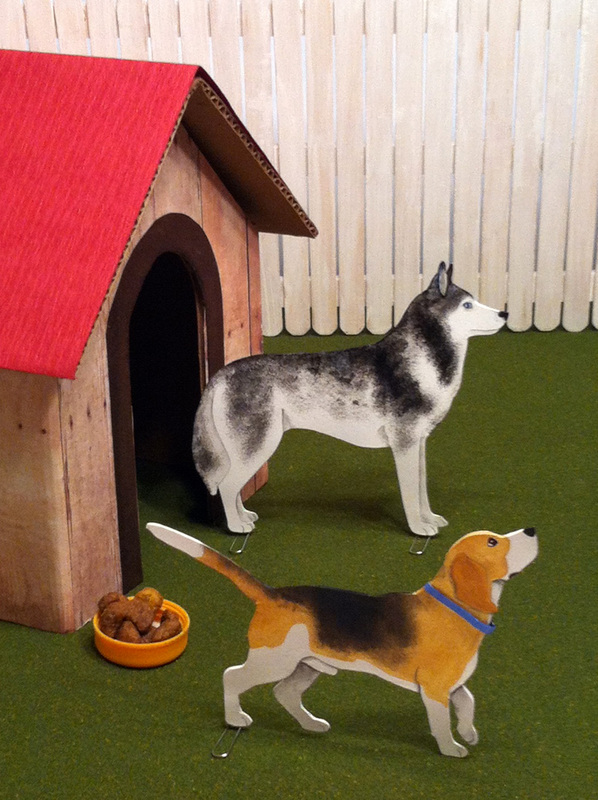 A very fun and interactive book for Dog Lovers and DIYers a like! I recently held a contest for Come Clean Soap and the winner received this awesome book and a bar of All Natural Dirty Dog Shampoo Bar. If you played with gimp or spaghetti string when you were young, you know how fun it is to make your own bracelets! The Loom Boom is a colorful and awesome storage solution to all your LOOM bracelets you make! 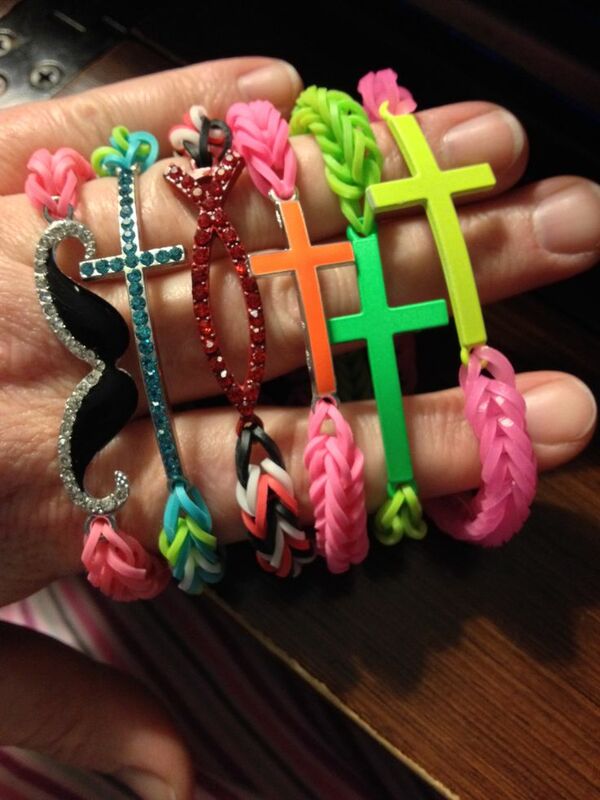 Loom bracelets are easy, fast and fun to make and you can make double the bracelets in half the time. The Loom Boom features bright-colored tubes that can hold up to 40 bracelets. The tube is detachable from the base so “loomers” can transport and share, as well as have easy access to bracelets at the bottom. The base also contains extra storage for loom bands, charms, clips, and other spare parts. To win the the Loom Boom simply Tweet or IG @Heydoyou a picture of all your bracelets you have! As you know, I recently moved to a new apartment and downsized a whole lot! Moving into a studio loft forces you to keep only the essentials, be smart with your space and create inventive storage solutions! After searching for giant boxes for storage at Ikea, Container Store, Bed Bath and Beyond, TJ Maxx and Crate and Barrel – It was almost impossible to find something large enough that had a lid but also looks cool. So this is the birth of my Crazy DIY. Here is what you need to do this. 2. Get Contact Paper! I got mine on Amazon but they have it at Wal-Mart, Home Depot as well. They have TONS of options but I chose this one because it is subtle and forgiving if I made a mistake. If you do strips or polka dots, make sure you measure twice and cut once. Contact Paper is so cool. It is easy to use and the backing has a cut guide and tips. It is just mildly sticky so if you make a mistake, you can always unstick it. Also if you are working too fast and it sticks to itself, you can easily peel it apart. Also, you can smooth out the bubbles if you put your hand inside your sleeve and push it out gently. The instructions said you can stick a pin it in as well. I am going to put all the items in the 2 shoe boxes and the plastic bin below in my new box. Does it kind of look like a giant tissue box? Sort of right? I love them. Here is my Carrera Marble DIY Storage Boxes!